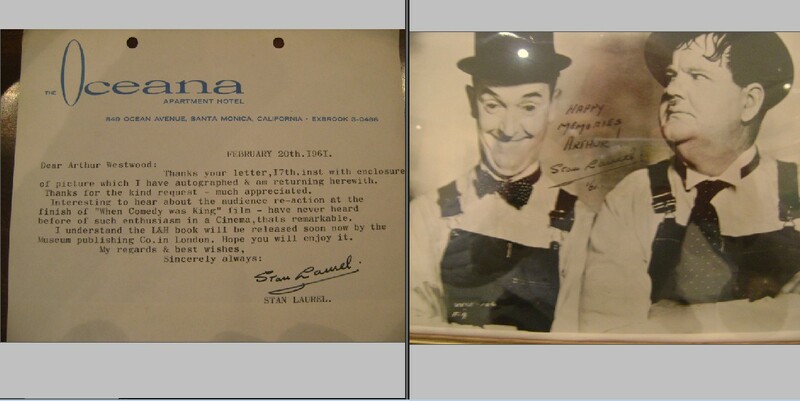 Stan Laurel has added "Happy Memories ! " above his signature and the year 1961. Obtained from Arthur Westwood, who wrote to Stan Laurel and also went on to meet him in his later life. 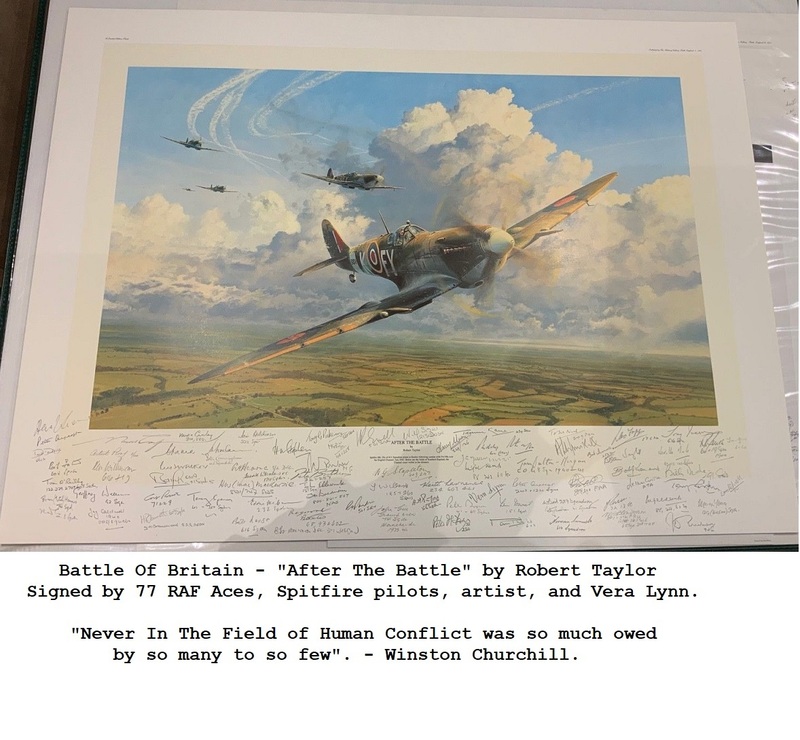 Very rare to find such a large 8 x 10 original press photo like this signed, along with letter provenance direct from Stan's home in California. Letter is Dated Feb 20th 1961. Stunning item.